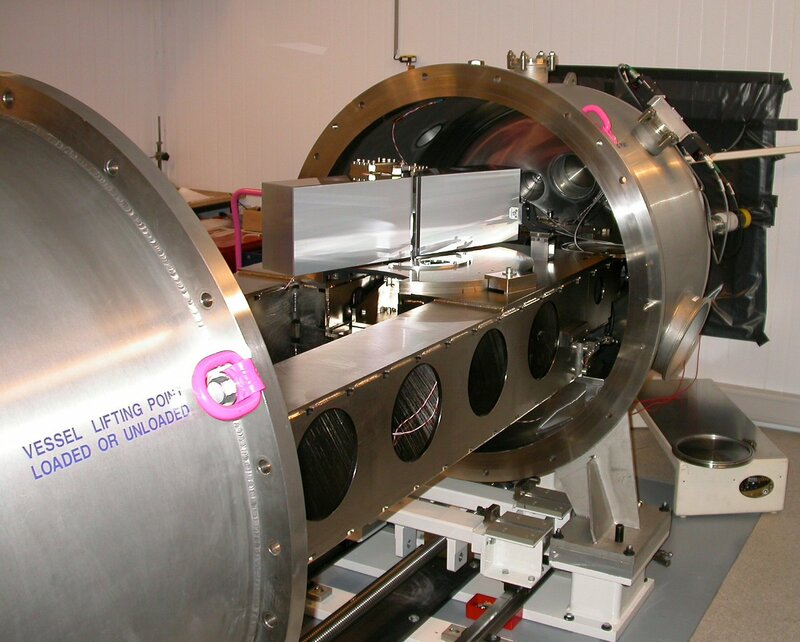 HARPS is a spectrometer dedicated to the search for extrasolar planets by means of the technique of precise radial velocity measurement. The instrument is built to obtain very high long term radial velocity accuracy (on the order of 1 m/s). As the amplitude of the radial-velocity variations scales with the mass of the planetary companion, a 1m/s precision allows the detection of very light “giant” planets (a few tenths of Saturn, although terrestrial planets will stay beyond reach). This is especially important in the case of planetary systems for which the influences of several companions add up blurring the observed signal for instruments with inadequate resolution. It is widely recognized today that HARPS delivered and is still delivering fantastic and important results. The discussion about Super- Earths would probably not exist at all today without HARPS. In contrast to ten years ago, it is now commonly agreed that very low-mass planets exist, that they can be detected by means of very precise radial-velocity measurements and that therefore, it is worth improving this technique even further. On the other hand, HARPS has been designed to reach ‘only’ the 1 m/s precision level. Although, with an effective precision of the order of 30 cm/s, it is doing better than specified, it will hardly be able to detect ‘real’ Earths in the habitable zone of their host star (our Earth induces a radial-velocity variation of 9 cm/s on our Sun). HARPS was developped by a Consortium headed by the Geneva Observatory and composed of the Observatoire de Haute-Provence, the Physikalisches Institut der Universität Bern and the Service d’Aéronomie, Paris. This fiber-fed instrument was installed in 2003 in the Coude room of the 3.6-meter ESO telescope at the La Silla Observatory. Since the start of operations in October 2003 it has been delivering uninterruptedly best-precision measurements.